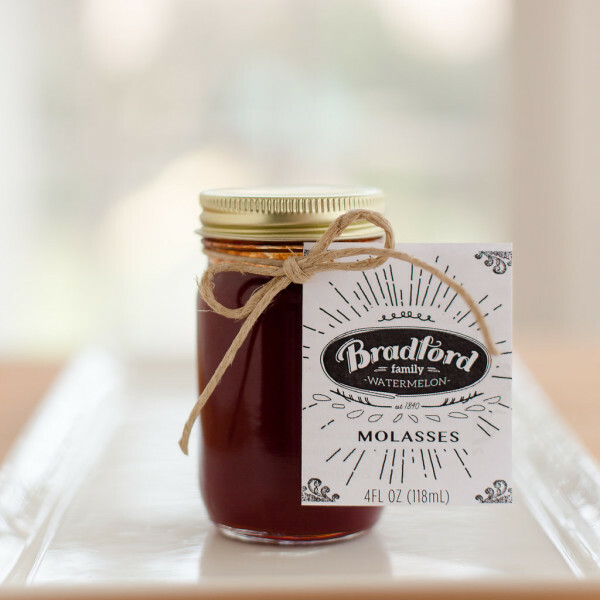 Sweet, flavorful concentrate form of the essence of the Bradford Family Watermelon. 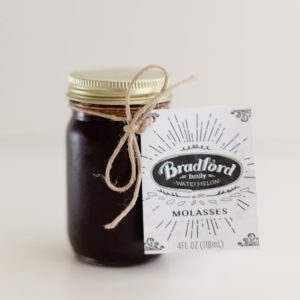 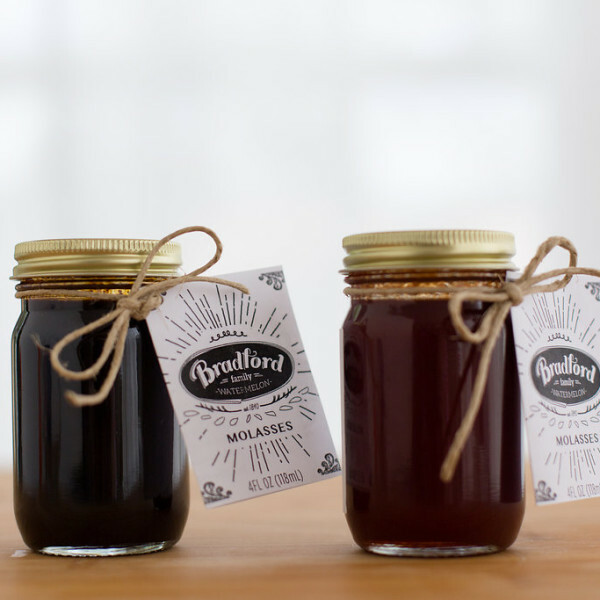 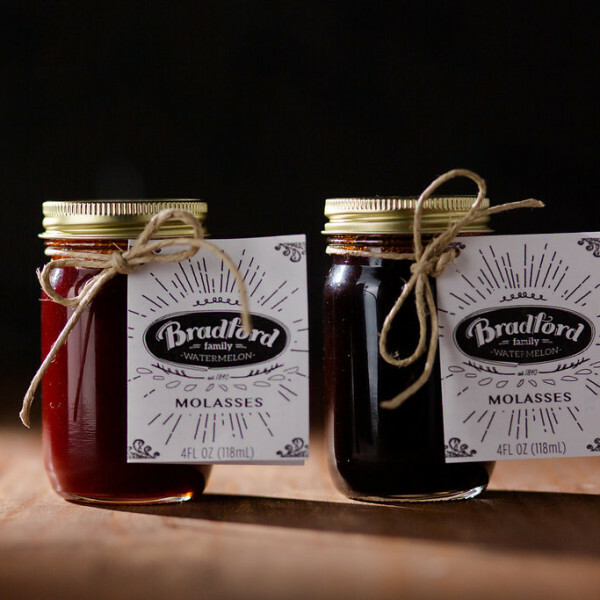 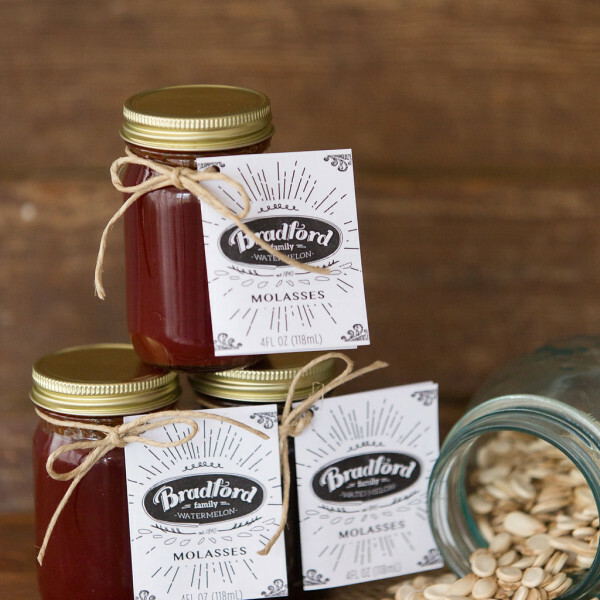 The red molasses captures in concentrate form what 170 years of sweet, flavorful Bradford Family Watermelon selection has produced. 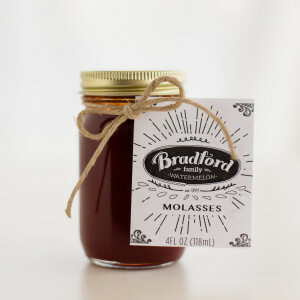 This is pure watermelon essence in a bottle. A truly transcendent experience.